At just 30 years old, he has already written six books, two of which are being made into movies... one by Seth Rogen. He is also one of the youngest writers ever hired on Saturday Night Live. 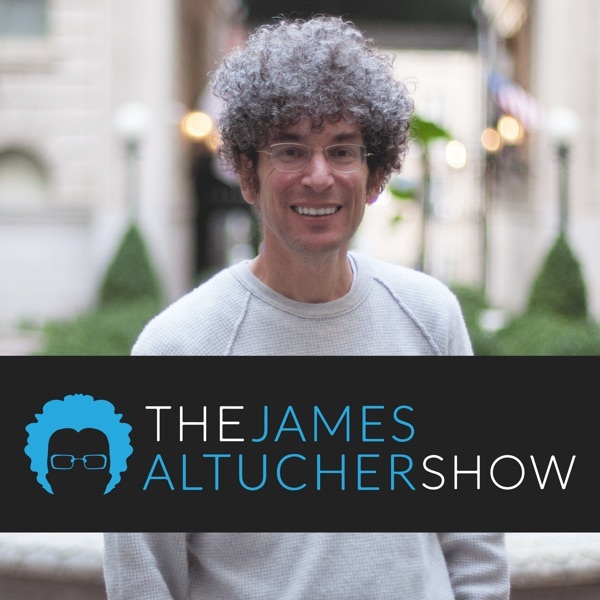 Simon Rich, author and screen writer, joins The James Altucher Show to not only talk about his process of writing, but also what it takes to really be funny. You'll get an inside look to his writing technique and routines... his very own "daily practice." Plus, you'll get exclusive details on his new sitcom that will be featured on FXX. There is an art to Simon's writing and you can feel his passion while listening to him talk about his work. He has created shortcuts and methods that have molded his writing ability... From reinventing previous works to getting inspiration from The Simpsons. If you are looking for inspiration or just some good reads... take some notes, because Simon discloses his favorite books and authors that have been huge motivators to his career.